Mr Bushby’s group started the day on the climbing wall. 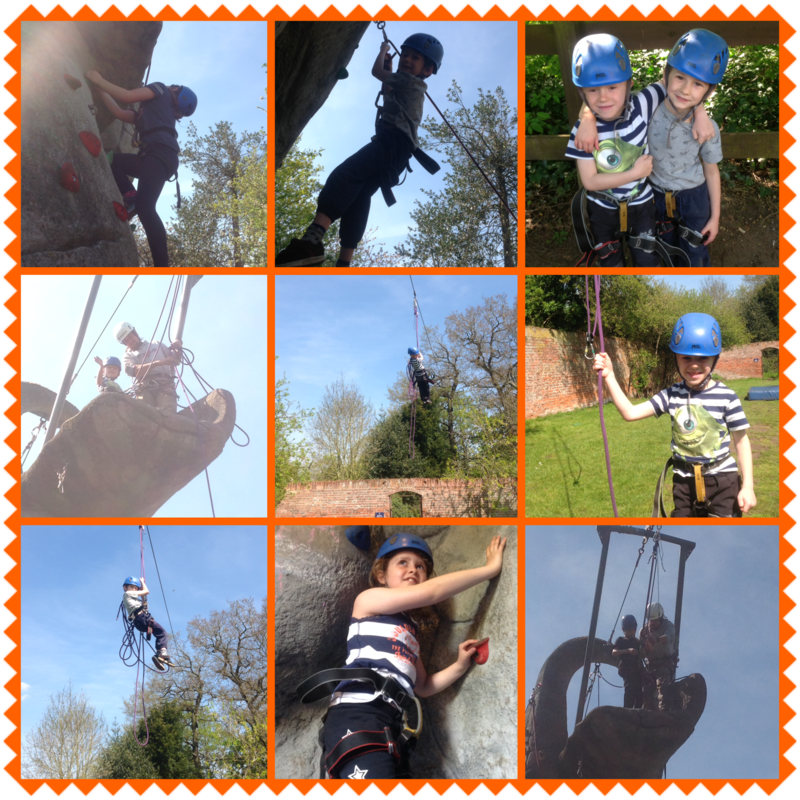 The children responded to each challenge in front of them reaching new heights in more ways than one. The delight on their faces reflected each child’s individual achievement.